substation near Otjiwarongo to Johannesburg, South Africa. the transformer to curb further damage and avoid running the transformer to failure. loads ever transported on Namibian roads. and is expected to pass through Windhoek today, 18 September 2018. For the mechanical science and transport enthusiasts, this is a rare undertaking to spot, so be on the lookout for this gigantic operation. 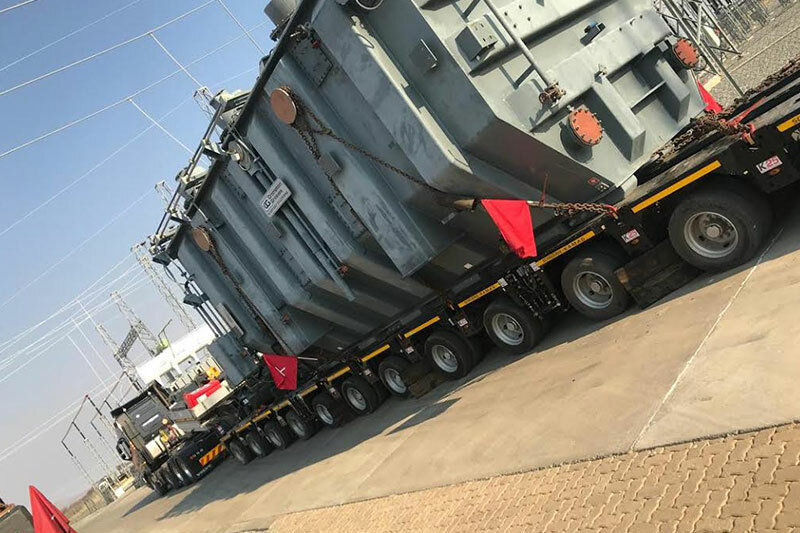 In addition, NamPower also urges the public to cooperate with the traffic officers escorting this load to ensure a smooth and effective operation.